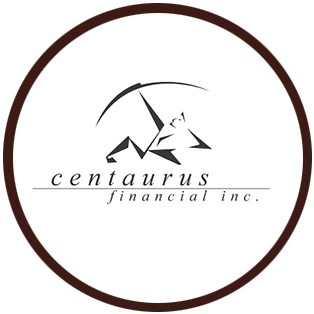 Centaurus Financial Inc. is an independent broker dealer that allows us to focus exclusively on the needs of our client rather than be affected by pressure to offer a specific company’s products. Be confident about your retirement with Josh, an endorsed local SmartVestor in northeast PA and the southern tier of NY. 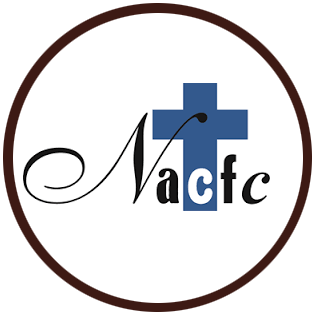 Josh is a member of The National Association of Christian Financial Consultants (NACFC), a group of investment professionals committed to investment and financial planning disciplines centered upon biblical principles.